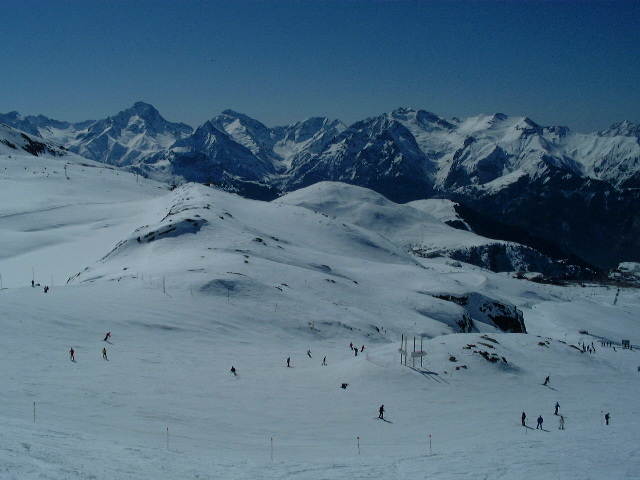 Page 1 of 5 Chris at Gay Ski Week Alpe d'Huez France March 2003. 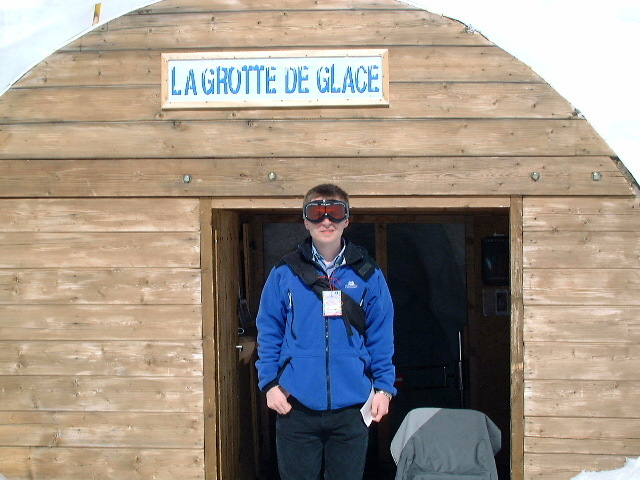 Chris in La Grotte de Glace, Ice cave. 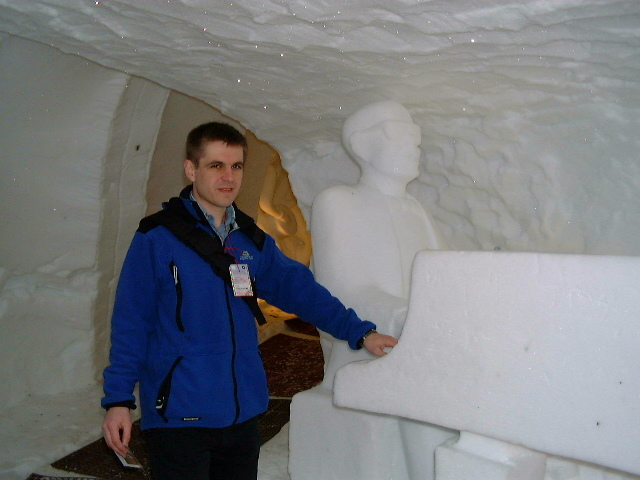 Chris with the piano player. 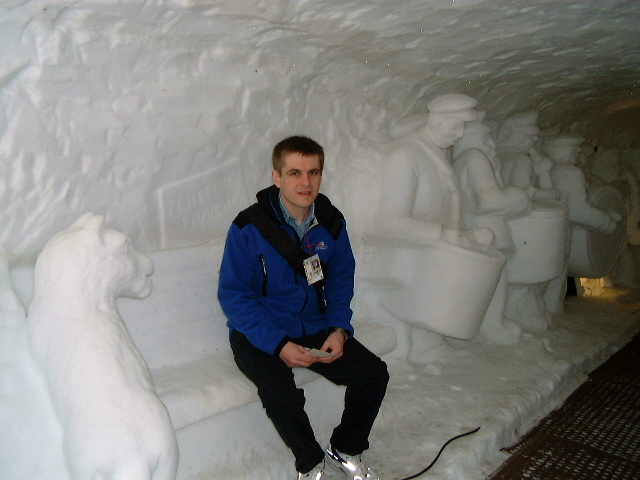 Andy in the ice cave. 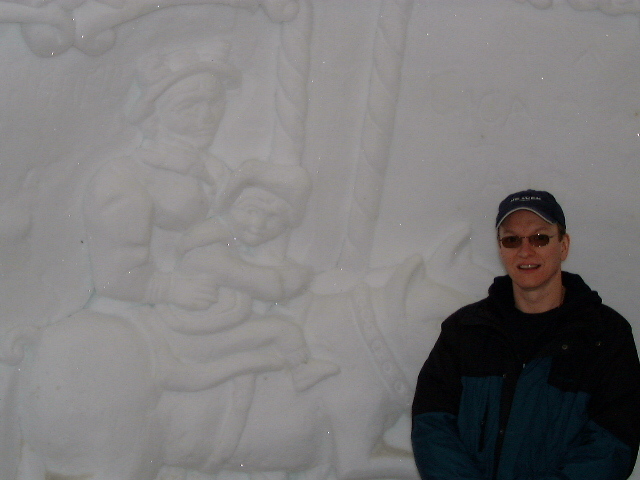 Carvings in the ice cave. 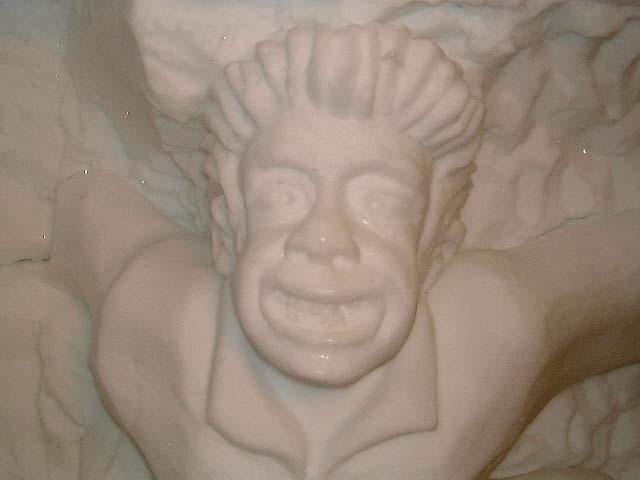 Ice sculptures in the ice cave. 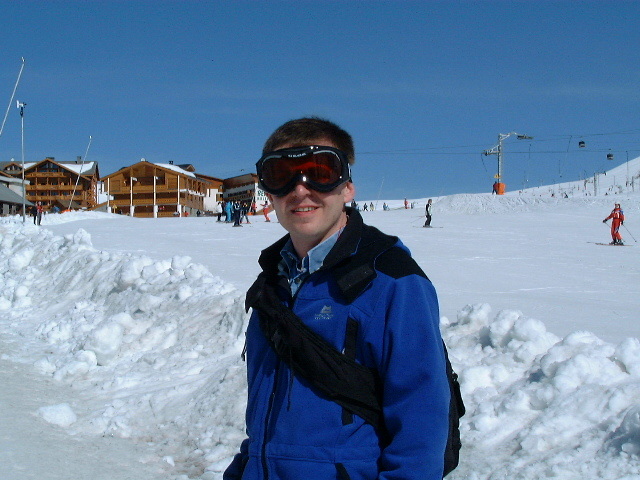 Chris outside the ice cave. 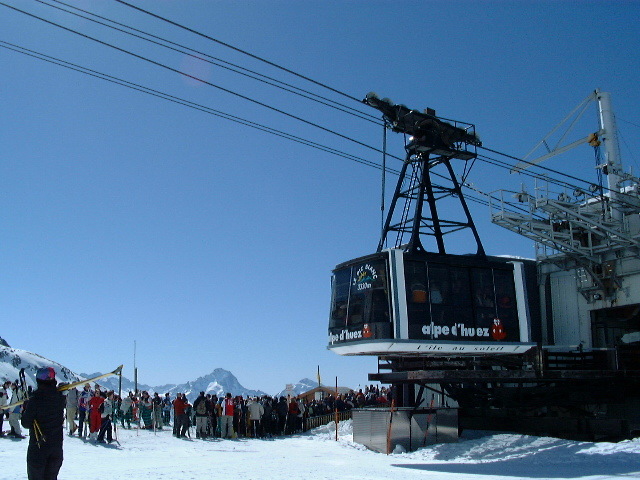 The Telepherique cable car to the summit of Pic Blanc. 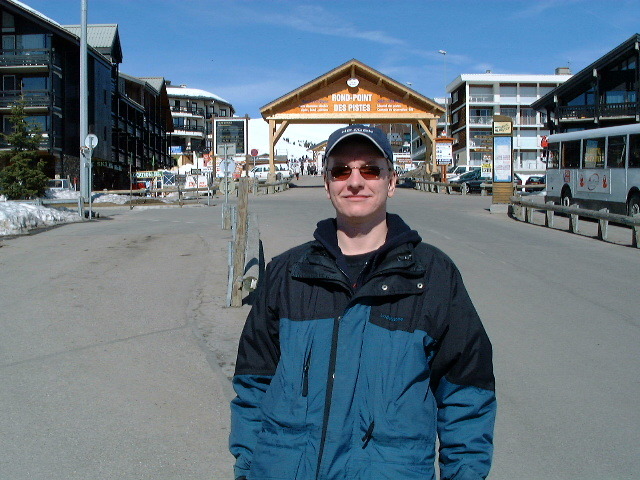 Andy in the town at Alpe d'Huez.